Greg spent seven years editing and updating travel guidebooks for Bradt, DK Eyewitness and Rough Guides before moving into travel journalism. 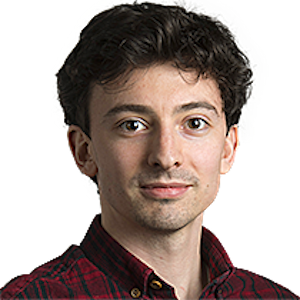 He joined the travel desk of the Telegraph in 2018 and has been covering the topic of ‘overtourism’ through his articles and comment pieces. In his most recent project, Greg presented a three-part documentary series investigating the impact of mass tourism in Venice, Dubrovnik and the Isle of Skye.